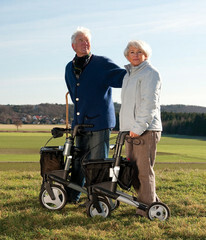 Topro Walkers are simply the best built, most advanced designed and safest walker in the world. 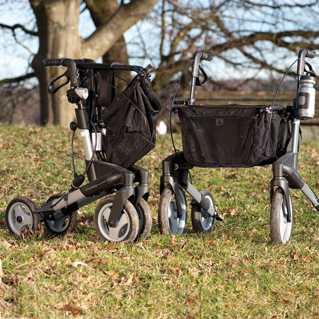 This blog is sponsored by TOPRO NORWAY and ran by the sole US distributor, TOPRO USA. Visit our website for additional information: http://www.topro-usa.com or http://www.walkerday.com. I purchased my Topro Troja in Berlin eight years ago. I love it. People stop me on the street all the time and ask where I got it. I am so happy to see that you are now in the U.S. Market. Where is your closest distributor to Washington DC? I need a replacement part. Someone moved my rollator from the back seat of the car where I usually store it and moved it to the trunk. I was not there at the time or I would have done it myself. sometimes other people are not very helpful. 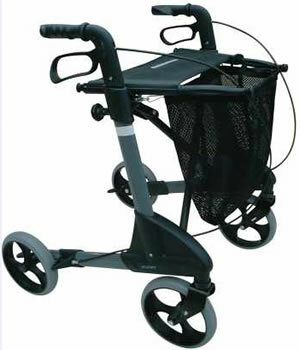 When I retrieved the rollator today, the bar that extends from the seat and to which the net bag is attached was gone. It has fallen off many times but it is usually still attached to the bag or nearby. We searched the entire car to no avail. Please, inform me as to the cost of this part and where I can order it. Unfortunately I cannot attach an explanatory photo.